Why do you have to choose XXI Century Integration school? Best European and American schools practices demonstrate that achieving success in the education, socialisation and psychological development requires a multi-dimensional approach. Multilevel educational system, including primary, secondary, high and summer english language schools, extracurricular educational services - is a way to develop personal student capabilities and skills, which guarantees a successful personal development. Our school provides pre-school, primary, secondary and high educational school services. Multi-dimensional student development is provided by the variety of extracurricular activities. Project activities. 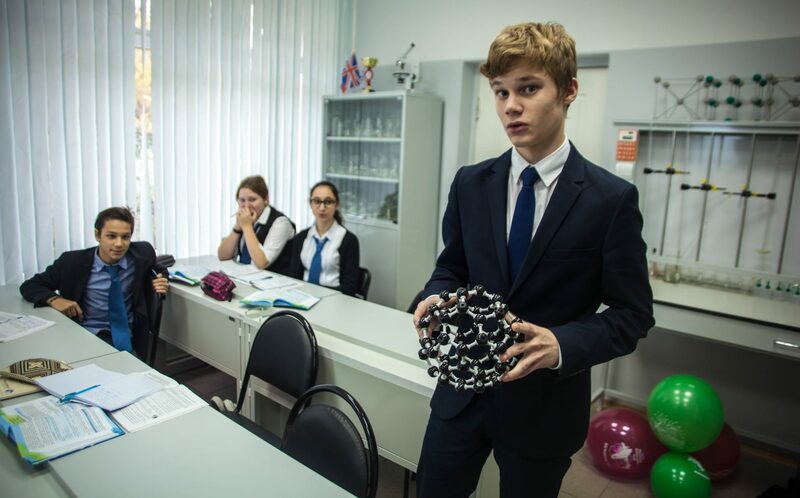 We provide different excursion programs all over Russia and Europe in cooperation with Marlborough Public School, London Design School, Cambridge Arts & Sciences. Students have a possibility to enroll in the XXI Century Integration musical school. Intensive English language learning. Second foreign language learning is obligatory. Annual trips to European language schools. Swimming pool, tennis, football, basketball, volleyball, choreography, ballroom and sport dances. Intensive learning of different subjects, individual learning plans. Profile subjects intensive learning in the high school. Partnership with London Design School, Marlborough Public School. Our school is Higher School of Economics basic school.